Join Super GM Arkadij Naiditsch (peak rating 2737) as he takes on 4 of the world’s top 10 players in the Grenke Chess Classic. In a unique format, GM Naiditsch shares his thoughts, feelings, and plans before and after each round, giving incredible insight into the world of a competitive player. Learn how a chess pro prepares for specific opponents, how he manages his emotions after good and disappointing results plus get inside a Super GM’s thought process as Arkadij analyzes each of his games right after finishing playing. Not only that, but GM Naiditsch also analyzes each of the other 3 games played every round, revealing the secrets of elite level chess. 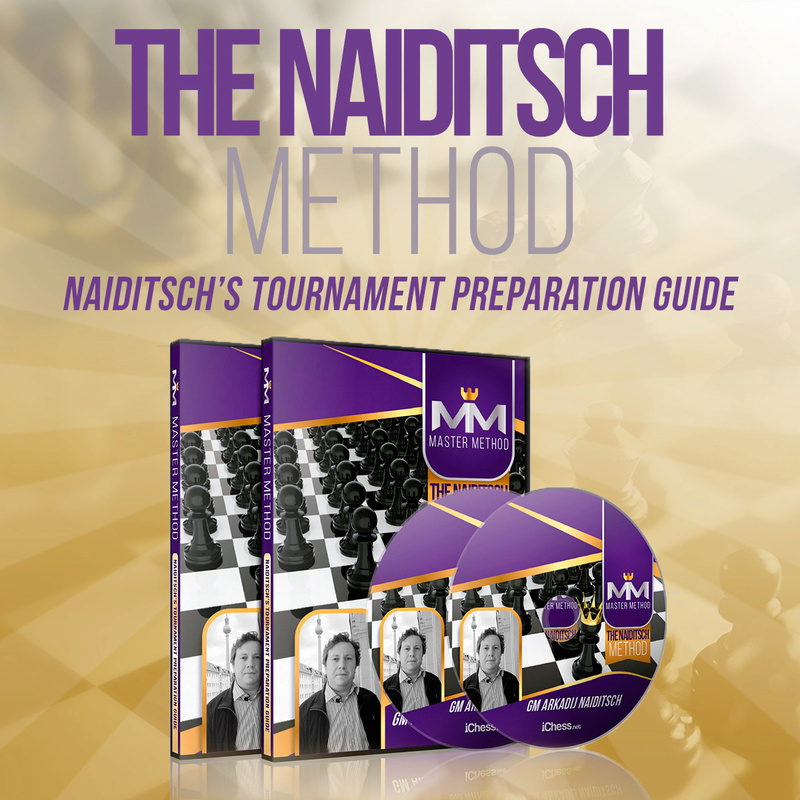 If you want to be a more successful competitive chess player, arm yourself with a pro’s best tips and tricks with Naiditsch’s Tournament Preparation Guide.